Nicoya Peninsula is overlooked by most travelers. 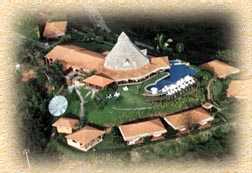 However, those who prefer 'The Road Less Traveled' will find great opportunities for ecotourism. 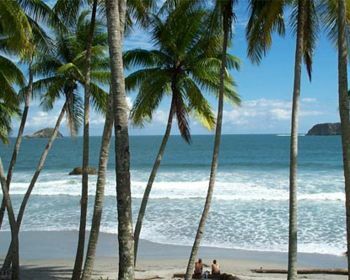 Nicoya's most noted feature are the beaches with their beautiful scenery and small, charming villages. 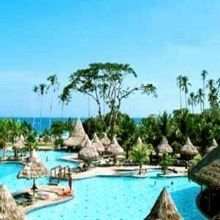 The Barcelo Playa Tambor Resort & Casino is a five star all-inclusive resort with 402 rooms with large terraces or balconies, and views of the sea or gardens. 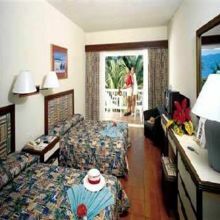 There are three restaurants, three bars, two convention rooms, casino, disco, theater for shows, adult's and children's swimming pools, Jacuzzi, solarium and gardens, natural park, gift shop, jewelry store, beauty salon, massage therapy, and 24-hour medical service. Situated in the Nicoya Peninsula, Punta Islita Hotel opened its doors in 1994 evolving from a traditional Costa Rican cattle and timber hacienda to a world-class boutique destination that has remained true to the rich customs and traditions of the Guanacaste Province. 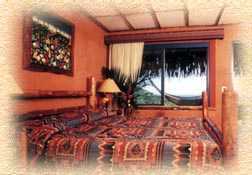 Hotel Punta Islita's rooms enjoy spectacular ocean cove views, a distinctive architectural style, warm ambiance, and privacy. From cozy Deluxe Rooms to romantic Suites, charming Casitas, and family Villas, you will find the perfect option for your vacation or getaway.